Many jump from diets to diets in hopes of finding a miracle cure…. but just end up going up and down in weight. Never finding that long term solution or diet that seems to work wonders…. Well, diet’s just don’t work. Not in the long term anyway. Why they do work….. the first week anyway? You often cut out on lots of processed food, you limit your intake – often far more than necessary – and that all results in 1) losing water weight, 2) feeling less bloated and 3) you may even feel energetic because you feel so motivated to make a change. However… after the first or second week, the hunger begins to kick in. So do the cravings. Suddenly the salad and protein you are eating just isn’t enough. You feel more hungry, you feel tired, you may even feel more down/sad…. And then you may begin eating more – specially in the evenings – because you are so hungry. Then the guilt and anxiety kicks in…. you promise yourself tomorrow will be a new day and you eat even more strict to compensate…. and then you just end up overeating again in the evenings. And the cycle continues. Of course that doesn’t happen for everyone… many can go on a diet for 8 weeks, eat super strict, not listen to cravings and lose weight. However… what happens when you reach your goal weight? What do you do then? You can’t eat restrictively or super strict/low calorie your whole life…. You also need to find balance and make it a lifestyle. Just like you shouldn’t exercise for a short period of time just to get abs… but to make it a lifestyle and just part of your weekly routine. And even if you can go on a diet for a short time and be “successful in it”… it is not a long-term choice. They are often VERY restrictive. And when you have to be very strict or restrictive with your food… it also affects your social life, you have less energy for work and you may even feel more tired when working out. And it can result in all you doing is eating, preparing food, working out and sleeping – when you aren’t working. It becomes a very boring life. But also, the more restrictive you eat the more cravings you will get. As well as eating at a calorie deficit will mean you do feel more hungry and that can easier lead to binges or overeating. Also if you cut out carbs very low – you will begin to crave carbs alot, as well as feeling alot less energetic. If you cut out fats completely, it will affect your hormones as well as your skin in the long term. Eating very high protein…? Well unless you have kidney problems it isn’t really a health problem. HOWEVER it isn’t beneficial and won’t give you any better muscle gains if you eat more than 2g protein per kilo body weight. Not to mention that you will most likely lack important vitamins and minerals you get from foods which have more carbs and fat (I.e many “lean” protein sources often don’t have alot of vitamins, minerals or fiber). Sure, going on a diet may be the kickstart you need if you need to lose weight. It may result in you eating less processed food (such as sugary snacks, sugared soda, white processed food etc) and that is just beneficial for your health. But it is not a long term solution. Going on a diet may give you quick results… but it won’t be lasting results. Whereas making small changes to your lifestyle and habits, it may take longer to reach your goal, but the results will often be lasting – as well as you creating a better and healthier lifestyle. 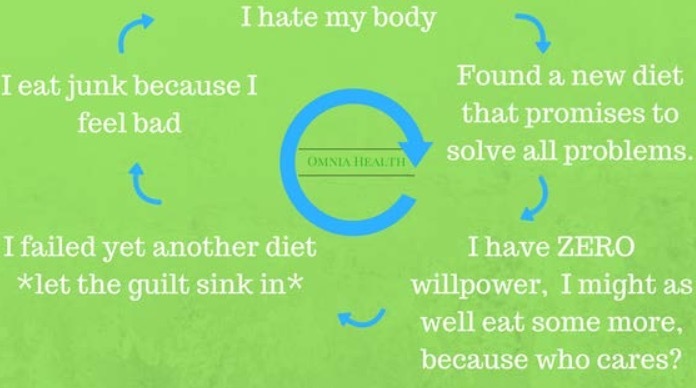 There is ALOT of information about different diets and they all claim to be the miracle diet… the diet that fixes all problems. But what do most of the fad/trend diets have in common? They cut out all processed foods. And yes… all of that often results in weightloss, better blood sugar levels, lower blood cholesterol and triglyceride levels in your blood. (However… if you are eating LCHF with alot of ex. red meat, butter, cream etc then it may not have the same effect on your triglyceride and cholesterol levels in your blood). However… you can also get the same – long term effects – by making continuous changes to your lifestyle and if weightloss is your goal, doing it in a slower rate to make it more sustainable. Going on a diet doesn’t have to be wrong or bad, however they often don’t work and many end up losing weight during the diet and then regaining it all once the diet is over because they just go back to old ways again. They haven’t found a balanced approach to food. 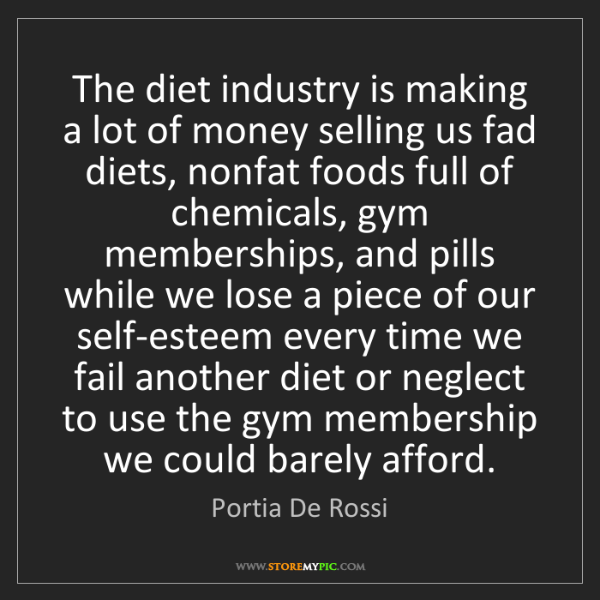 And that is why it is better to make small changes which are sustainable and lifestyle changes rather than doing an 8 week diet which isn’t sustainable. Also i guess i should mention detoxes, juice cleanses and water fasts as well…? No, they don’t work either. Your kidneys and liver do the detoxing for you, and if they don’t detox your body… well then you are sick and need medical help. Of course, if you eat a whole bunch of “junk food”, then you may feel better after drinking a green juice or eating some fruit, but you don’t need to do a juice cleanse to compensate or detox your body. And doing a water fast can just be harmful for many, and same goes for juice cleanses. Skip the quick diets. If you do overeat and feel sluggish, it is better to just drink some extra water and get back to a regular eating schedule and homecooked food. If you compensate or try to eat very strict or skip carbs to compensate because you overate, there is a very high risk that it will just lead to a new binging/Overeating session. There are always new diets and trend diets popping up… all claiming to be the best and most revolutionary diet of them all. However they don’t work magic and like mentioned above… what most of those trend diets have in common is that you eat less calories than you normally do and then lose weight. As well as cutting out alot of processed food, which can then lead to better balanced blood sugar and lower blood lipids. Skip the diet and know that there is no miracle diet out there! Previous Post Aware but not obsessed? | Organic, plastic free, locally produced food?